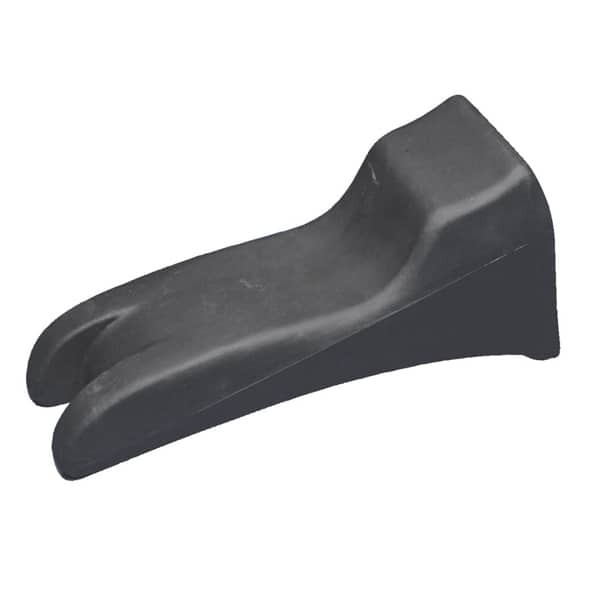 A unique shaped post-mortuary support tool designed to help isolate, shift, and/or secure a body during autopsy or embalming procedures. For use under legs, buttocks, back and arms. Support will grip any table and is chemically resistant.